Why should one apply for Karur Vysya Bank Personal Loan? Loans up to Rs 15 lakhs available. Hassle free Loans: No security requirements. Personalized service at your doorstep. Two passports sized colored photographs, but the applicant should not be wearing the glasses in the photograph. After that one identity proof is required to get a personal loan. It can be an Aadhar card/ voter ID card/ PAN card/ driving licence/ passport. Utility bills or rental agreement can also be considered as the proof residence. Income proof is mandatory in case of personal Loan. In case of salaried applicants it is the salary slip of the last three months, and in the case of self-employed, it is ITR (income tax report) of the last three years. 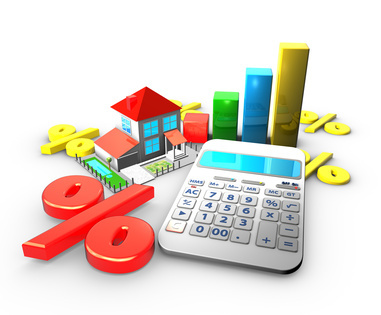 The interest rates provided by the bank are very affordable. 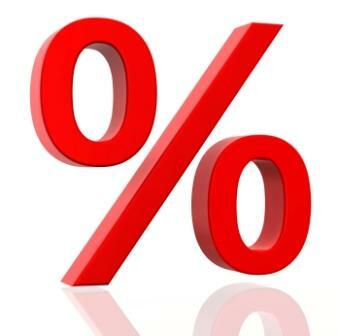 It starts at 11.70% per annum. There are some features of personal loan that are mentioned below. First of all, it is very easy to access. You can apply for a personal loan online in 2 minutes. Besides that, you can check your eligibility, interest rates and EMI’s online. You can calculate your EMI’s online on the online calculator. 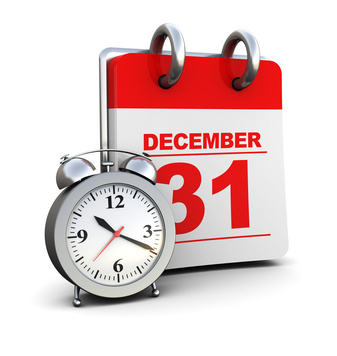 If you are eligible, your loan will get approved in a few minutes. After the approval of your loan and the submission of the documents, your loan will be disbursed very quickly. The documentation process is very simple and easy. You have to submit some basic documents. Applicant should be working at the current place for at least one year if he/ she is salaried. You can easily apply for a personal loan online in a few minutes. You can even check tour eligibility and the rates of interest online. After that search for the personal loan. Now fill the application form with your basic information. Don’t forget to enter your correct contact number. Dialabank is the first financial helpline of India. There are no trust issues at all. The rates of interest are very attractive and affordable here. The customer’s queries response is quick here. You will get a call back instantly after filling your application form. Dialabank provides its services all over India. Karur Vysya is a private sector bank, and it is also one of the best private banks in India. The headquarter of the bank is in Karur. The bank provides various financial services to the customers at lower interest rates. It includes banking, online banking, wealth management, loans and credit cards. A personal loan is a kind of loan where you borrow the money from the bank at some rate of interest to fulfill your personal need. It can be anything; the bank would not question the use of the loan amount.